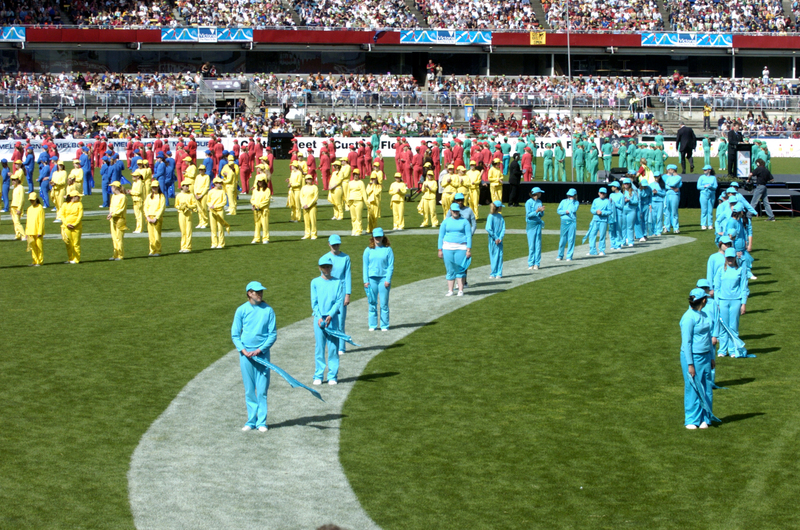 The very first Pacific School Games were held in Brisbane in 1982 as a lead into the Commonwealth Games. Since then the Games have been held in Melbourne in 1984 and 2005, Sydney in 1988 and 2000, Darwin in 1992, Perth in 1996 and Canberra in 2008 and each time been hosted by the school sport unit in that particular state. The Games has grown from 2187 participants in 1982 to record entries in the 2008 Canberra Games which saw 4888 participants take part. Teams from all states and territories of Australia and as many as 30 visiting nations have participated in the Pacific School Games in the past. Despite enormous enthusiasm from a wide range of previous participants and organisers, the global financial crisis resulted in the previous model no longer being viable after the 2008 Games. With a new model and some initial funding support from the South Australian Tourism Commission, School Sport Australia has managed to bring the Games back in a new and exciting format that will see the Games up and running every two years instead of every four. School Sport Australia is extremely pleased to announce that the 10th Pacific School Games are returning to Adelaide in December 2017. Similar to the 2015 games in Adelaide, the 2017 Games expect to attract around 4000 participants and officials from 15 countries including every Australian state and territory.